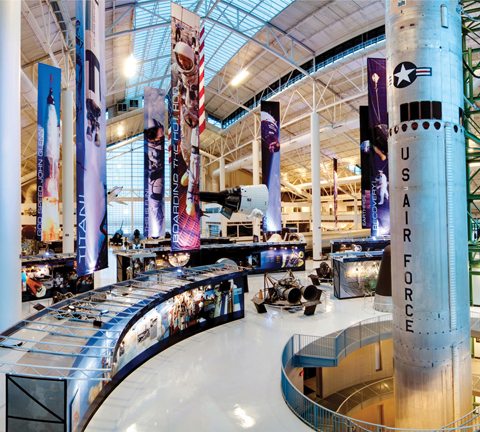 This McMinnville, Oregon museum has something for everyone, with displays ranging from the designs of two unknown bike mechanics (Orville and Wilbur Wright) to a Lockheed SR-71 Blackbird that flies at speeds of over 2,000 miles per hour. The centerpiece of the museum is the original Spruce Goose. This massive wooden airplane stands as a symbol of American industry during World War II. The Pass admits two individuals into the Aviation and Space Museum. Children ages 4 and younger are free. Call (503) 434-4185 for hours and information or visit the website at www.evergreenmuseum.org.